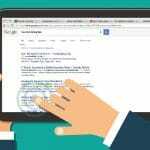 How PPC Impacts SEO – Are you wondering if PPC impacts the search engine optimization? 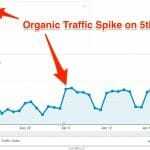 Yes, it does impact the SEO of your website. PPC is a paid campaign where you pay to get more traffic towards your website. If you will use PPC in a right way then it can impact the search engine optimization in the right way and vice versa. 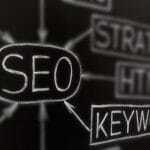 Here we will try to cover up how Pay per click can impact your search engine optimization. If you wish your company or business to rank high and gain a lot of traffic then pay per click is an effective method. This does not necessarily mean that you will get a hike in the sales but it can guarantee you hike in the traffic. 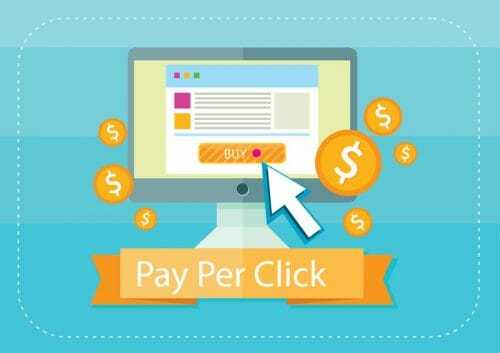 If you are using pay per click in a right way then it can prove to be extremely benficial for your online business. Does PPC have an impact on SEO? PPC is an effective method to increase the brand awareness and anything that involves itself in raising awareness of the brand has a good impact on SEO. Pay per click is a great way to aware people about your business or services. This helps in generating the interest of people that leads to more likes and views on your website. 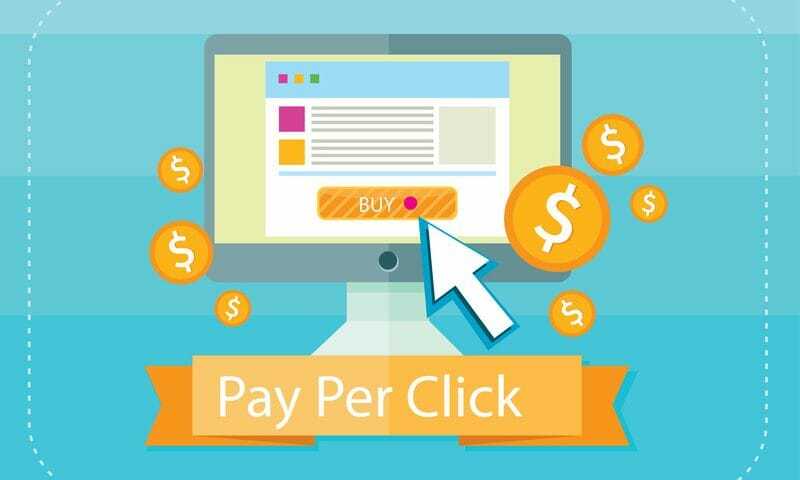 If we look on the other side, PPC does not generate organic traffic which is quite essential in making potential and loyal customers. What are the benefits of using PPC and SEO together? 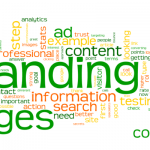 Have you ever wondered of using PPC and search engine optimization together? Using pay per click and search engine optimization for your online business can actually give you many benefits. Below mentioned are some of the best benefits that you can get after using them together for your online business. Your search engine page results visibility experience an instant hike. There is no denying to the fact that a pay per click ad will have the top ranks on various search engines. Pay per click is a good way to deal with bad publicity or reviews with the help of certain keywords. You can re target your audience on various social media platforms with the help of PPC landing pages. Pay per click does affect SEO but not a lot. It does help in increasing your online presence which eventually increases the brand awareness and local search engine results. PPC brings direct traffic to your website which in turn can result in hike in the traffic and sales. These are not the direct benefits but the residual benefits which are essential too in for the online advertising. 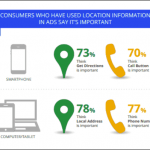 If you have PPC ads, map listings, right keywords in your website then you can easily dominate the competitors in the online world. With the advertisement on PPC, you can increase the direct traffic towards your website. Direct traffic is one of the best traffic that helps in increasing brand awareness. This means that user already knows you and ready to avail your services. PPC campaigns can can create good leads and business exposure whereas SEO needs a lot of time and efforts. You can use them both to get the better and improved results. Pay per click can prove to be really beneficial for increasing the brand awareness and traffic towards your website. So if you were looking for the answers to your question how PPC impact the SEO then I hope this might have been helpful for you. So go ahead and use pay per click effectively so that you can get better results. You can achieve your goals effortlessly if you will correctly apply the PPC and SEO to your website.